We are one of only 70 schools in India to be chosen as an Education World ELITE (Emerging Leaders in Innovation, Technology and Education) School. We have been ranked at No.19 All-India for “Innovation & Resources” for 2018-19, created and powered by Edfinity. 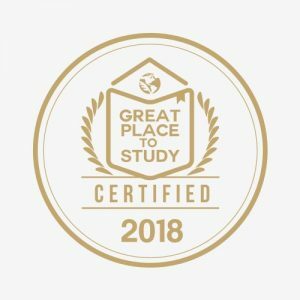 We are one of only 60 schools from Asia to be recognized as a “Great Place to Study” by Global League Institute 2018 – 19, based on a Student Satisfaction Survey. 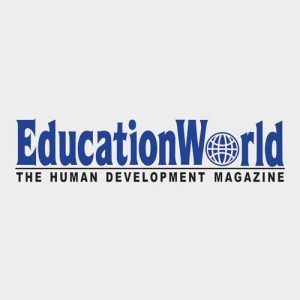 Omega International School is ranked # 1 in Tamil Nadu (2018 & 2017), # 10 All India (2018) and # 15 All India (2017) in our category of International Day/Boarding School by Education World magazine. 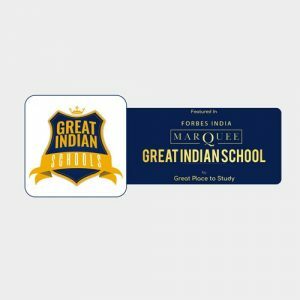 Featured as one of the “Great Indian Schools” in a marquee edition of Forbes India magazine, Feb 2018. 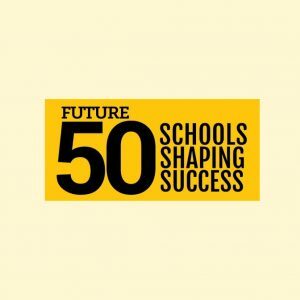 We have been recognized as one of the Top 50 schools in India in 2018 & 2017, for preparing students to succeed in the 21st century, by Fortune Magazine as part of the “Future 50 Schools Shaping Success” initiative. 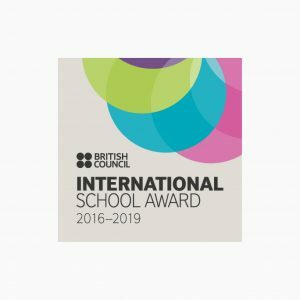 Omega has been recognized by the British Council with the “International School Award” for the years 2016-2019. “Go Green award” winning school, for exhibiting responsible practices of environmental sustainability. Minimum waste facility, Paper Recycling Plant on campus, custodianship of the adjoining canal to manage it as a sustainable ecosystem are some of the initiatives embraced by the student forum.